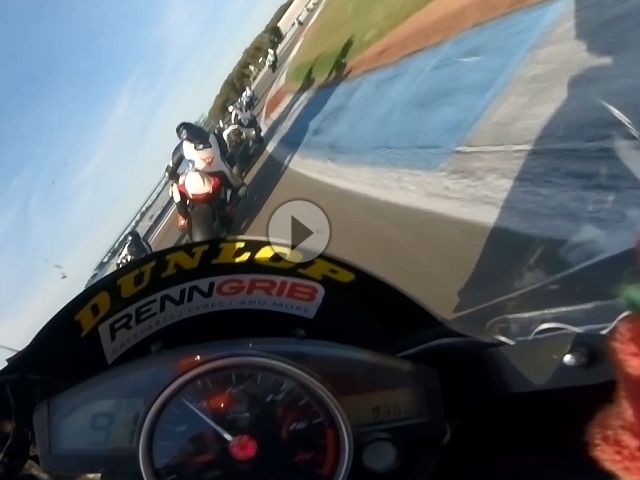 Assen onboard 1:48: My Most Thrilling Race von Murtanio / Yamaha R6. It was so much fun to fight back. I really enjoyed my last race of season 2018 there! This race was an OW Procup race and I got second place both races.